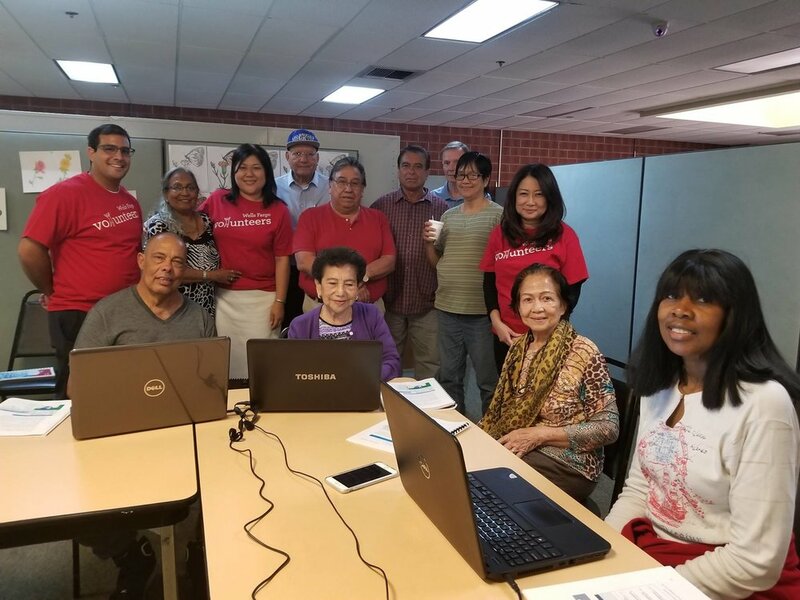 Thank you Wells Fargo for helping our participants with computer training! Susie, Ari, Waiman and Grace did a fantastic job being mindful, caring, and resourceful. Whether it was helping older adults follow along in the class or answering individual questions, our older adults were able to take away valuable skills and tools to carry on. Thank you for spending your afternoon with us to help us bridge the digital divide!